There are educators and there are "dedicators". Dedicators are the ones who dedicate their lives to raising the bar by encouraging others to aspire to greatness. Mizz P. is that greatness, she is that guiding light for our youth at times when their future may seem a bit hazy. Go ahead and walk through the college dormrooms, classrooms and hallways. The students that are thriving, the students of tomorrow, got there because of people like Mizz P. who supported and nourished the dreams of our youth. SUSU Movement salutes Miss P. for planting the seeds of tomorrow in our young, talented bright minds! 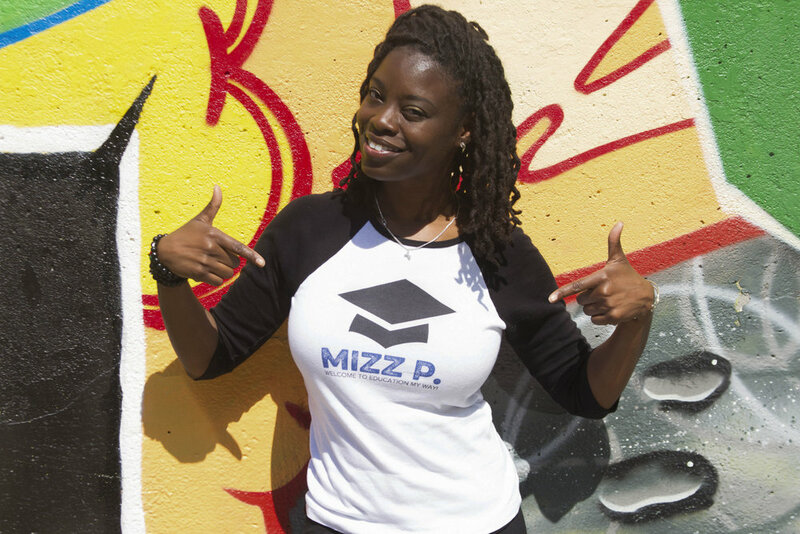 We sit down with Mizz P. to chop it up about her passion and desire to turn college readiness into something more, something exciting that both students and educators can implement to change the discourse of education for many years to come. Tell us a bit about your experience launching the Brand, the ride in general, and how you were able to drive it to where it is today. "At first I just wanted to create a social platform to build awareness and quickly realized that more of my time and services were needed. I incorporated in 2015 but did not really work my business until late 2016. What really worked for me is the connections I made. By having candid conversations and doing extensive research I was able to position myself as the go to girl. 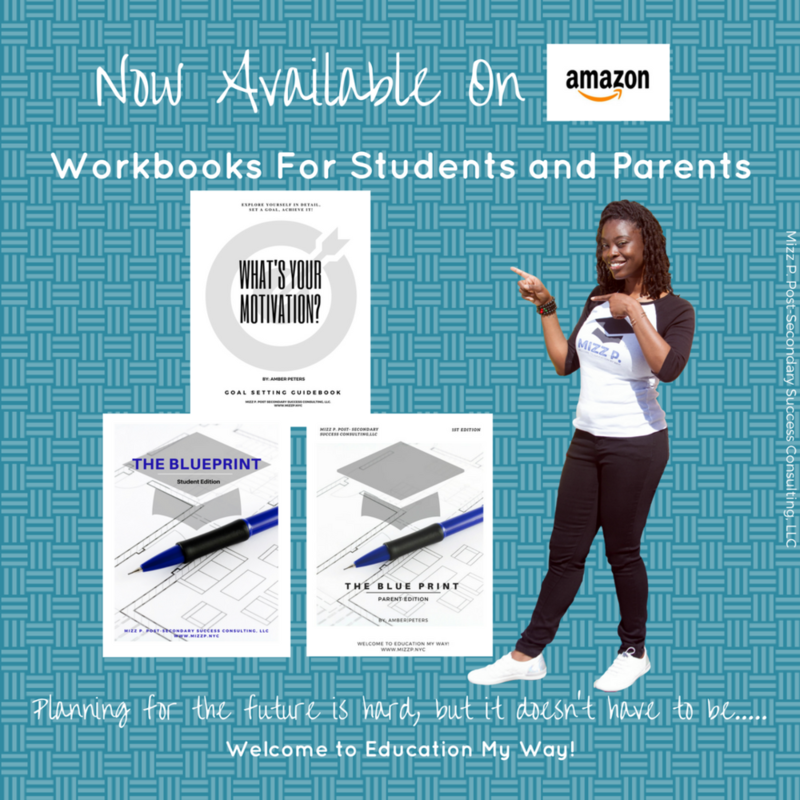 Now it's all about creating unique experiences that totally engage students and adults alike and I think I found my formula." What is the social impact you would like your Brand to have? "Post-Secondary access and success methods need to be revamped so that more students, (especially those of color) can reach their own definition of success. Students deserve to lead the lives they have always dreamed of and I got into this business to make sure that happens. 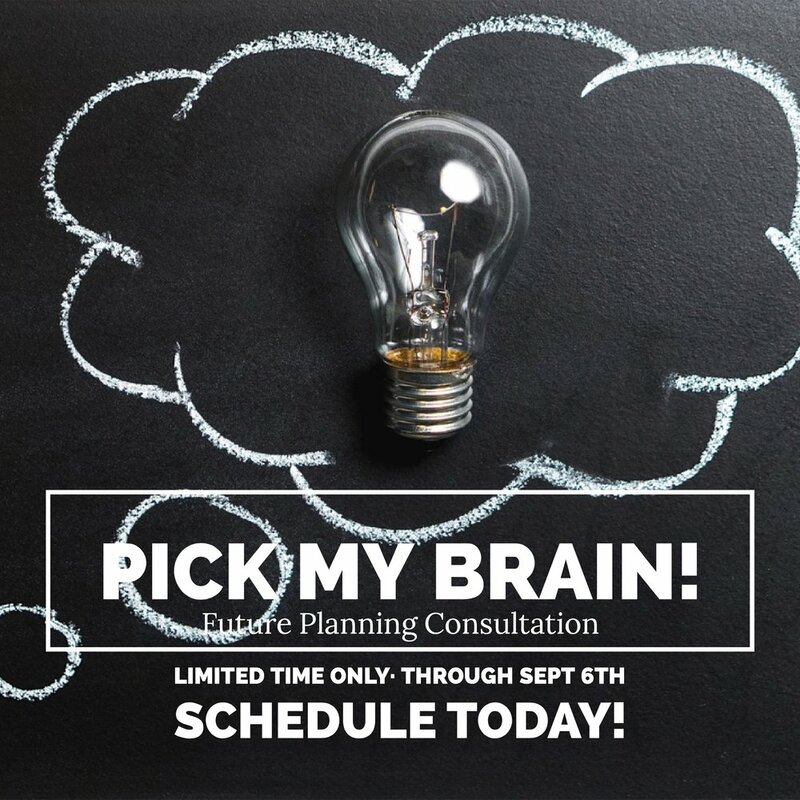 Streamlining the planning process is my main goal and I expect my company to be at the fore. In the future, I hope to provide the model for all others to follow." How did you come up with the name for your Brand? What is the significance behind the name of the Brand? "Well my students always seem to shorten my name to Ms. P, so I decided that I would keep it to pay homage to them. It keeps me honest and grounded because it helps me remember why I do what I do." How did you come up with the idea for your Brand? "Students looking to move forward with their post-secondary plans are often left at a disadvantage after graduation due to lack of preparation, lack of information, and lack access to key resources. This problem almost always leads to remediation and student debt which can hurt a young person’s self-esteem and financial capacity in the future. Mizz P. Post-Secondary Success Consulting, LLC was founded in June 2015 after seeing such a dire need for effective planning services. Students as well as adults were complaining that there were so many gaps in understanding in regards to the future planning process. My company essentially became the answer to that problem and intends to use its services to continue this very important work." What advice would you give an entrepreneur interested in starting their own Brand? "Be patient. Things will fall into place as long as you are doing the work. Everything you want comes when you least expect it so get ready for the journey!" Where do you hope to see your Brand five years from now? "5 years from now my brand will be at the forefront of change for New York City students. We will bring back the fun and make it possible for students to live their dream. I hope to have a center or school that reflects positive youth development principles and offers students unique experiences by 2022." "I have an app and it is awesome. 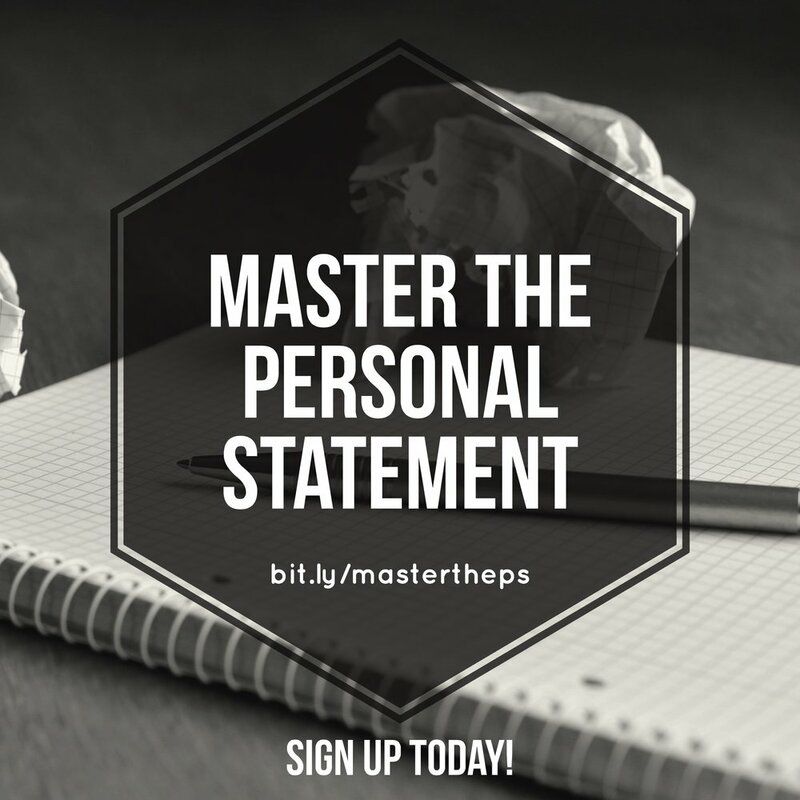 It simplifies the process and makes it easy to do the research and work associated with college and career planning." Mizz P. is busy, active and whatever other word you can think of associated with entrepreneurs on their grind. To see the latest be sure to check her out at mizzp.nyc or see the story unfold on Youtube, Facebook & Instagram @mizzpnyc. Entrepreneur of the Month: Elisheva Czeladnicki - Custom Toys, GoFigure!